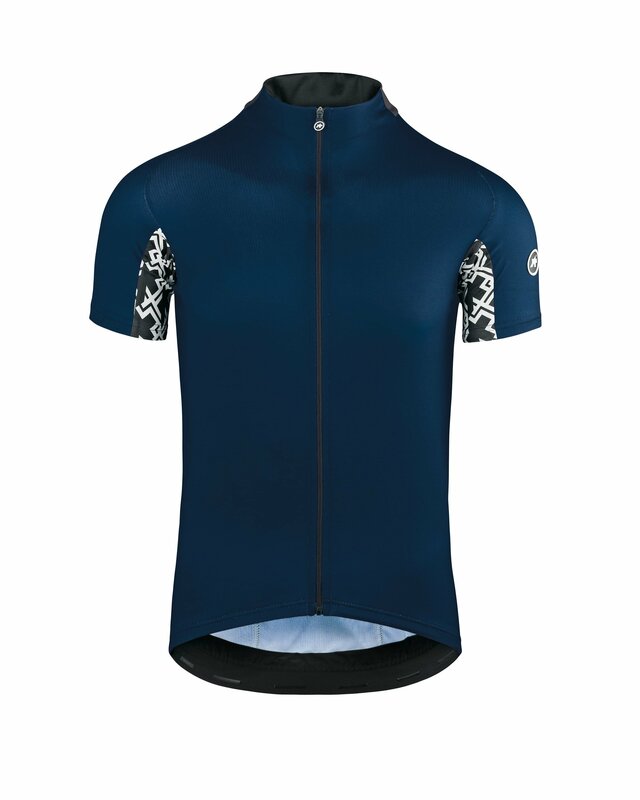 Not every ride is a race to the finish line, but your riding gear should provide the same benefits of top end performance and comfort. 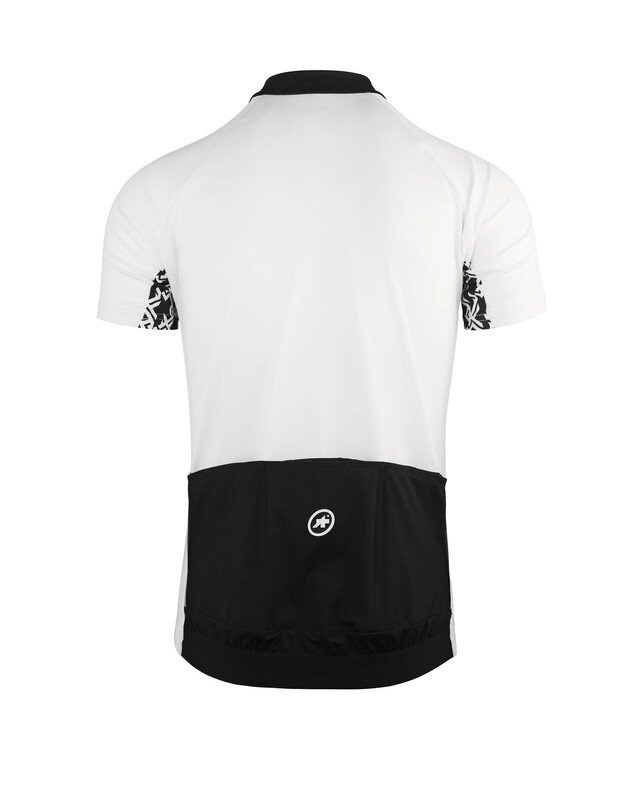 The Assos Mille GT Short Sleeve Jersey takes warm weather performances to a new level by utilizing lightweight, breathable stripe textile and a reworked fit. 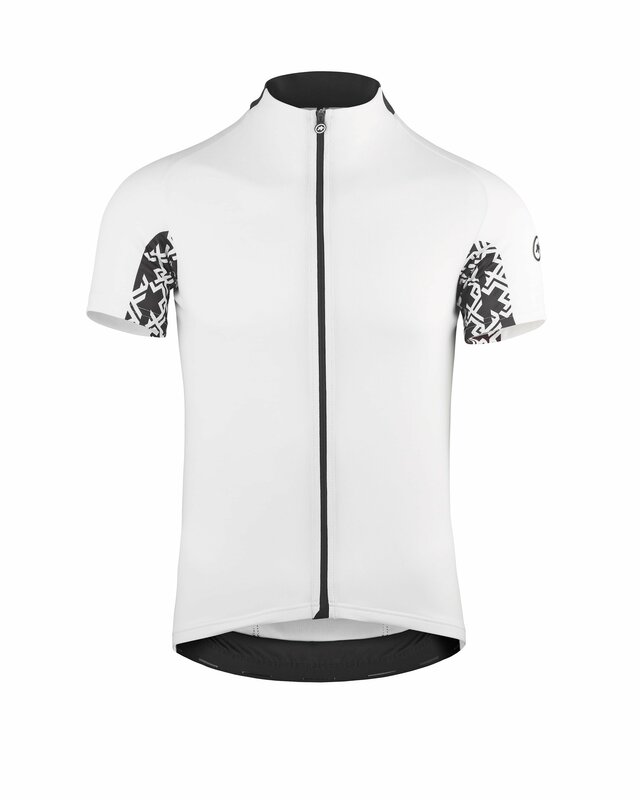 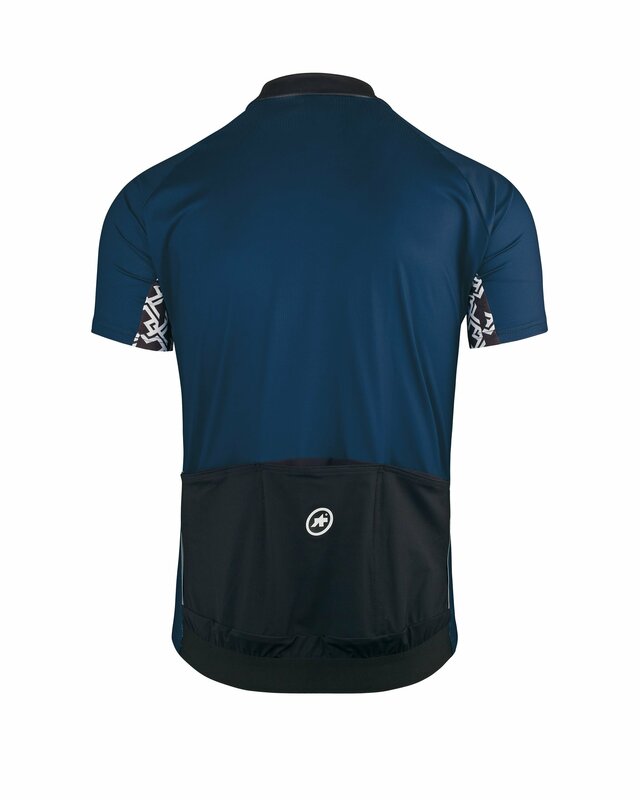 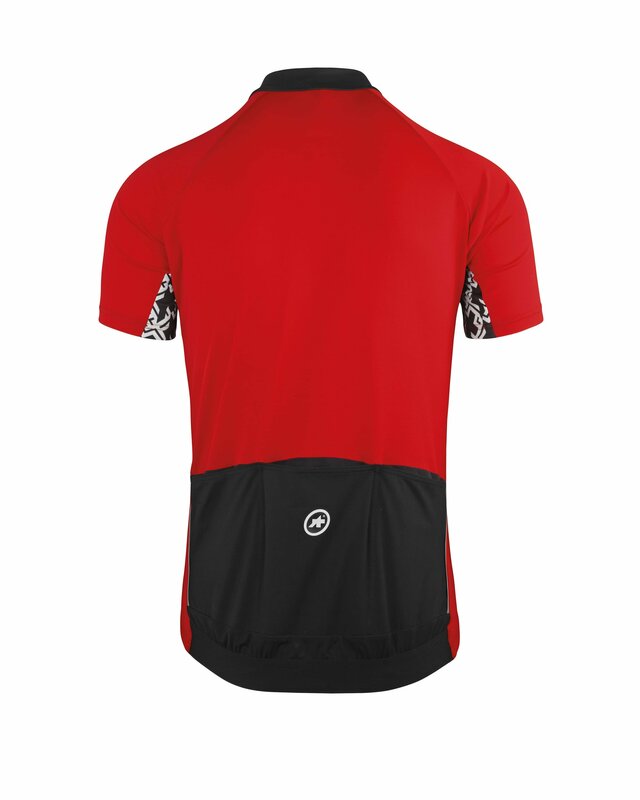 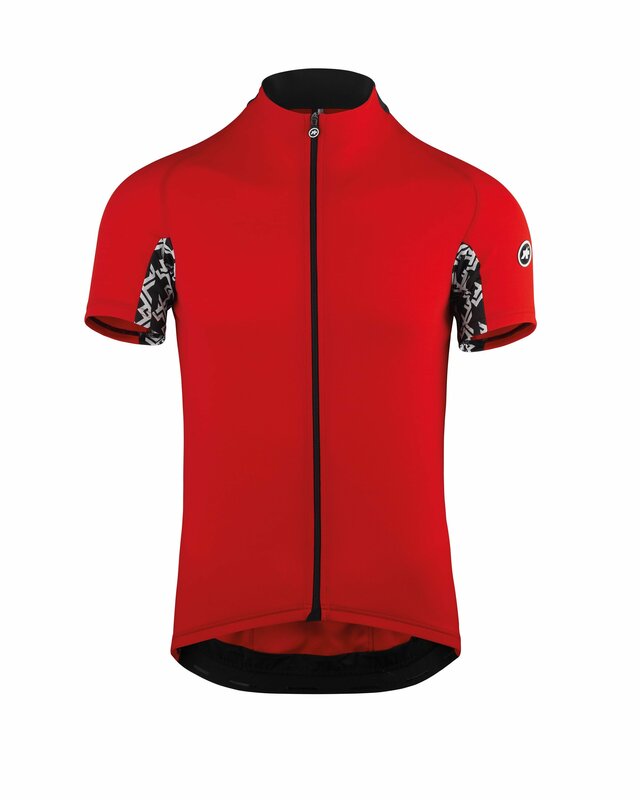 The Assos Mille GT Short Sleeve Jersey is set to become your workhorse jersey during the warm summer months, providing you with all the comfort, breathability and requisite UV protection you need.